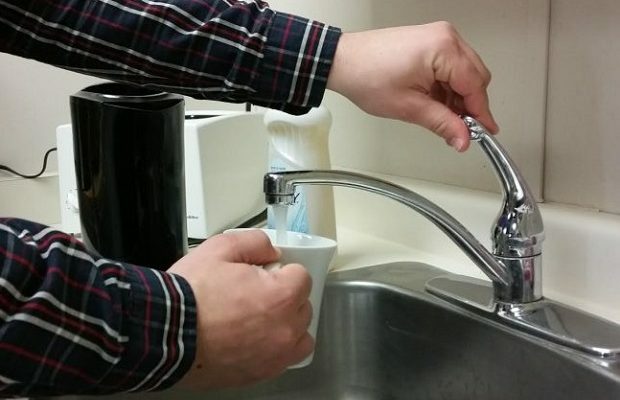 The reeve of Ashfield-Colborne-Wawanosh says the municipality will have to make a tough decision next July regarding the arsenic levels in well water in the Dungannon area. Ben Van Diepenbeek said the acceptable level of arsenic in the water was dropped this year from 25 parts per billion to 10 parts per billion. Dungannon is currently at 10.7. “Right now we have temporary relief until next July. The municipality can decide by then whether they want to spend the money and put in filtration and whatever, or ask for an extension on the temporary relief. So that’s where we’re at right now,” said Van Diepenbeek. The levels of arsenic drop off as you get further away from Dungannon. “We looked at all of the alternatives around Dungannon, west as far as Highway 21, east to the Maitland River, south almost to the Nile. There seems to be arsenic in all of the private wells that we’ve tested all the way around that area,” added Van Diepenbeek.